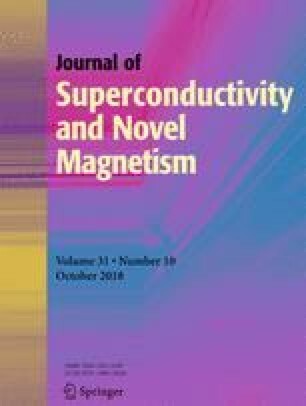 High-temperature superconducting (HTS) coils are key parts of many large-scale AC applications, such as transformers, superconducting magnetic energy storage, and motors. The estimation of AC losses of pancake coils is necessary for optimizing the design of HTS devices and cryogenic systems. To speed up the computation of AC losses, the numerical model of an infinitely long HTS stack is often utilized. An HTS stack is a good approximation of the circular coil only if the coil radius is sufficiently large, since AC losses will exhibit a stronger asymmetry along the radial direction for small values of coil radii. To assess the validation of an infinitely long stack approximation, the comparisons of AC losses between infinitely long stacks and circular coils with different radii are presented. The turn number varies from 10 to 80. We find that the AC losses of HTS circular coils will gradually increase to the same value as an infinitely long stack with increasing coil radii. A new parameter is proposed to quantitatively describe the correctness of infinitely long stack approximation. Finally, a method of AC loss estimation of HTS pancake coils is proposed. The authors would like to acknowledge Dr. Hui Yu for her help in reading this manuscript and for providing valuable comments. This work was supported in part by the National Natural Science Foundation of China under Grant 51677180 and in part by the Key Research Program of Frontier Science of the Chinese Academy of Sciences under Grant QYZDJ-SSW-JSC025.